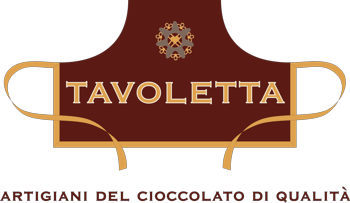 ﻿	Cioccolato Tavoletta, Ciccolato, Our chocolate takes center stage. An overview of the articles and publications in which we have been proudly featured. 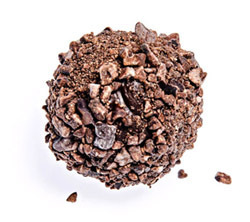 Our chocolate takes center stage.